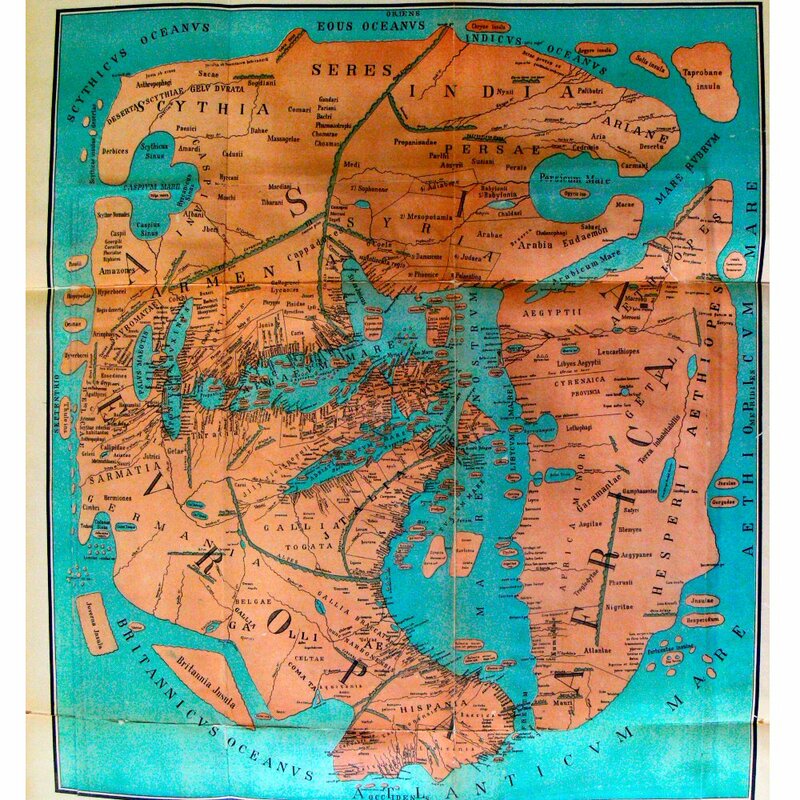 For some strange reason, both of the beautiful Roman-centric maps pictured below the fold popped into my Twitter feed less than two hours apart on 4 February 2019. 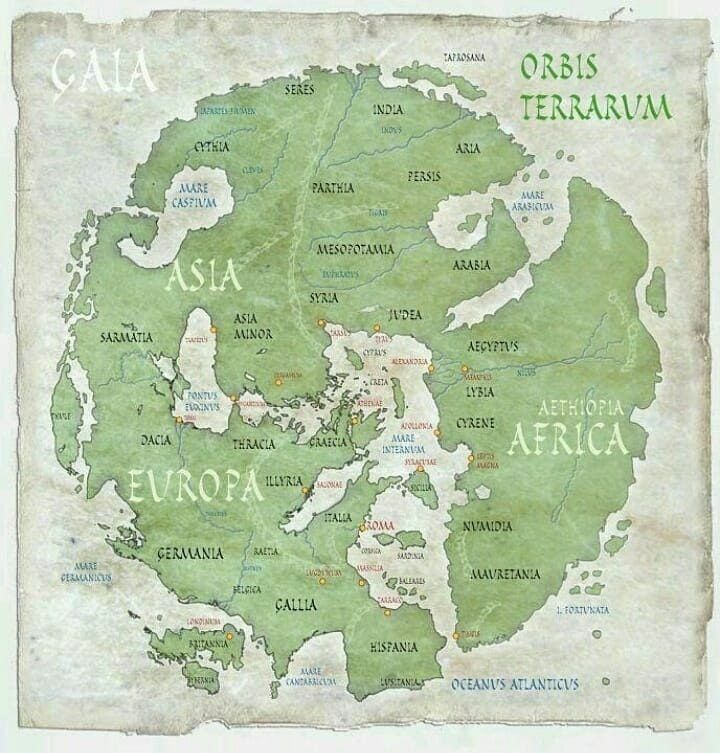 Hat tips to Simon Kuestenmacher (@simongerman600) for the top map, circa 20 A.D., and to Cliff Pickover (@pickover) for the bottom map, circa 43 A.D. Thanks Twitter!